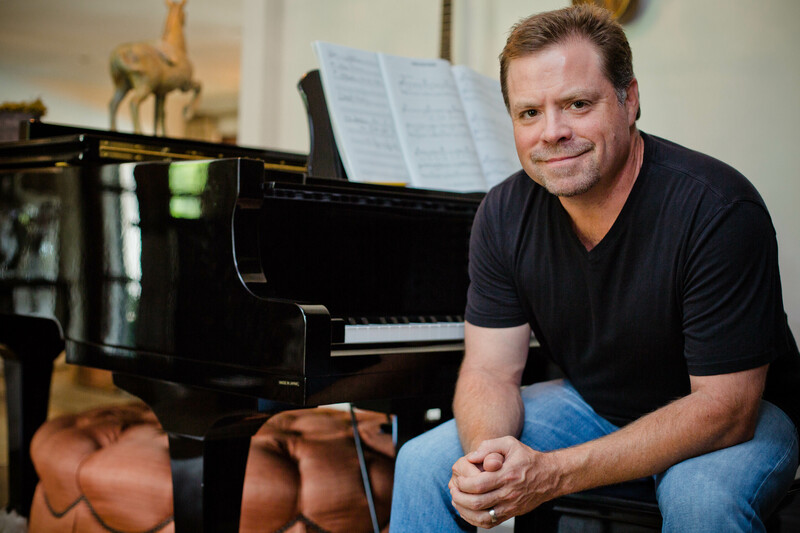 Frank Rogers, founder and president of Fluid Music Revolution, and his wife Jessica recently made possible a $50,000 scholarship endowment at Belmont University’s Mike Curb College of Entertainment and Music Business. Rogers graduated from Belmont in 1994 with a degree in music business. Born in Florence, South Carolina, Rogers is a producer, songwriter, musician, publisher and label exec who has worked with countless artists throughout his career, including fellow alumni Brad Paisley, Brandy Clark and Josh Turner, as well as Carrie Underwood, Chris Stapleton, Dolly Parton, Darius Rucker, Sheryl Crow and Darryl Worley. He has achieved 40 No. 1 songs, more than 70 Top 20 songs, and multiple RIAA certified Multi-platinum, Platinum and Gold records. He has received 18 CMA award nominations (with one win), 27 ACM award nominations (with five wins), and has been named Billboard‘s No. 1 Hot Country Producer Award five times (2006–2010) and MusicRow Magazine Producer of the Year four times (2005, 2007, 2008 and 2009). He has produced 17 Grammy-nominated songs or albums including four Grammy winners.